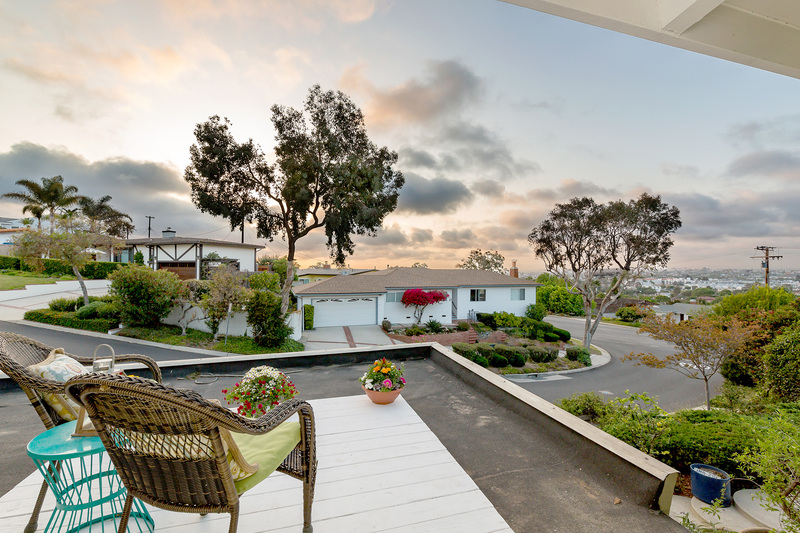 Welcome to this lovely, one of a kind, spacious home with spectacular Queen’s necklace ocean views!! 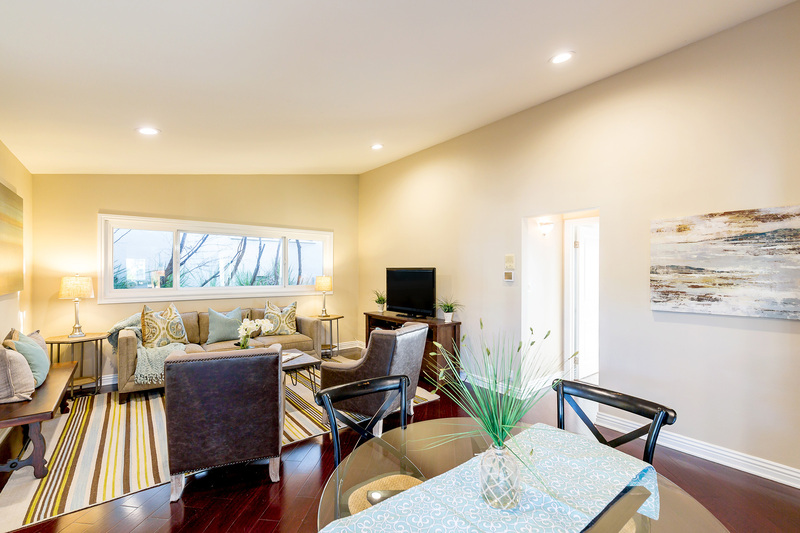 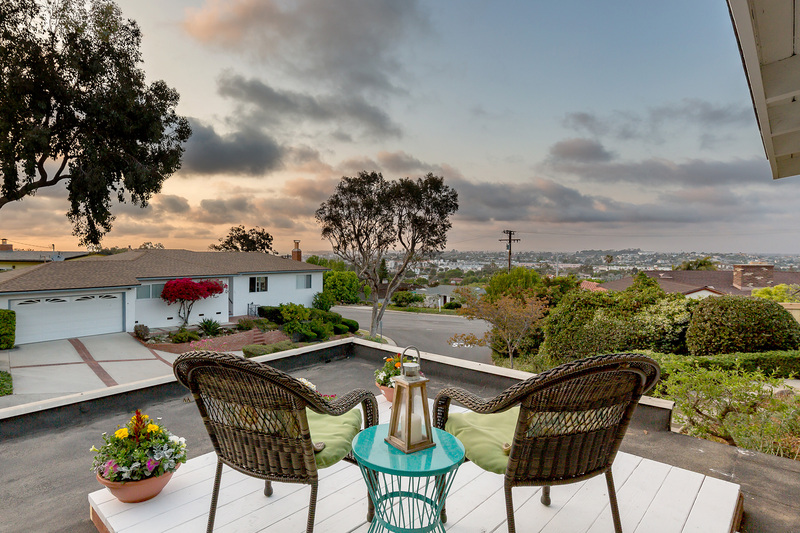 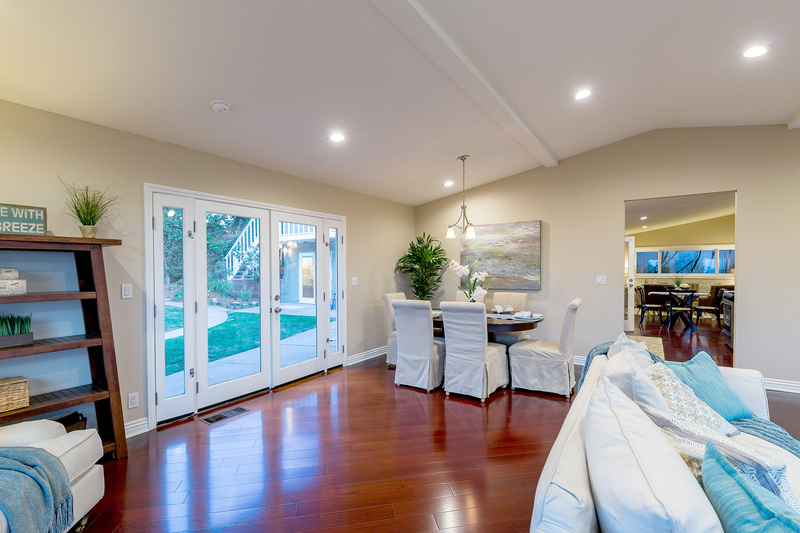 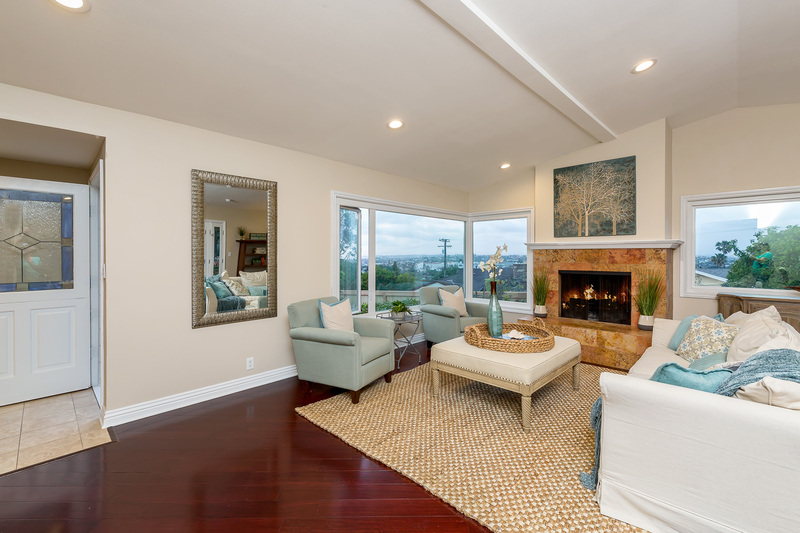 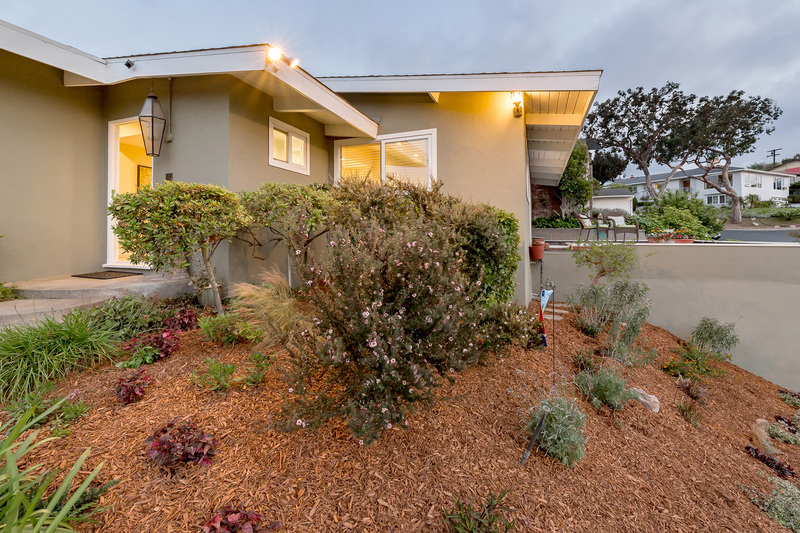 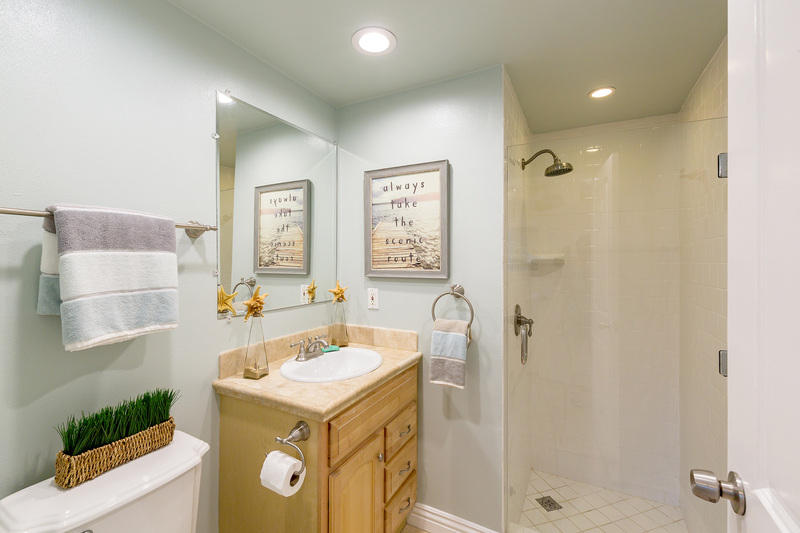 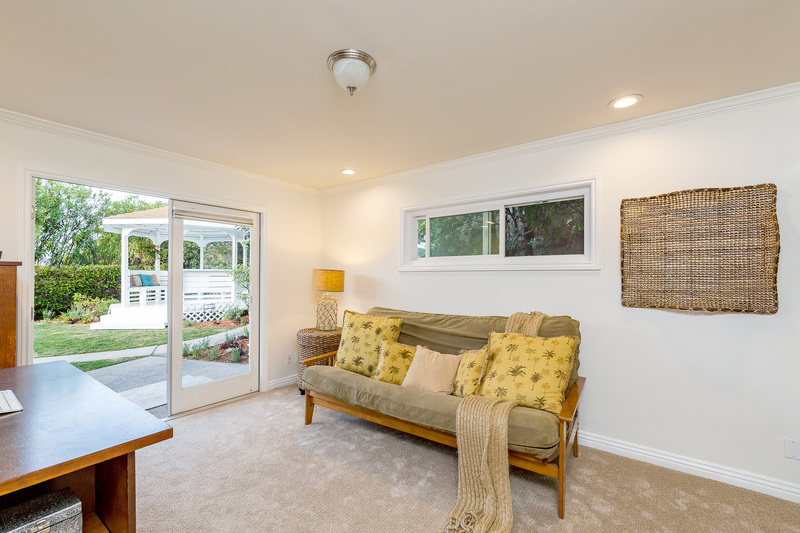 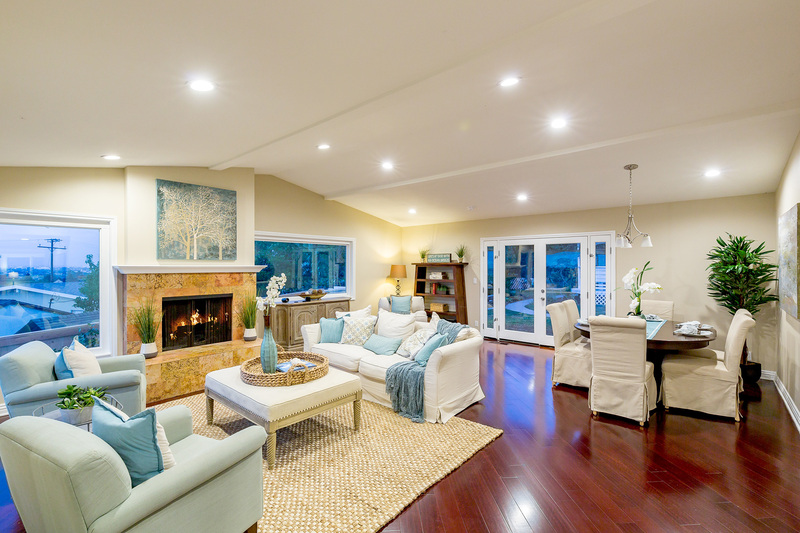 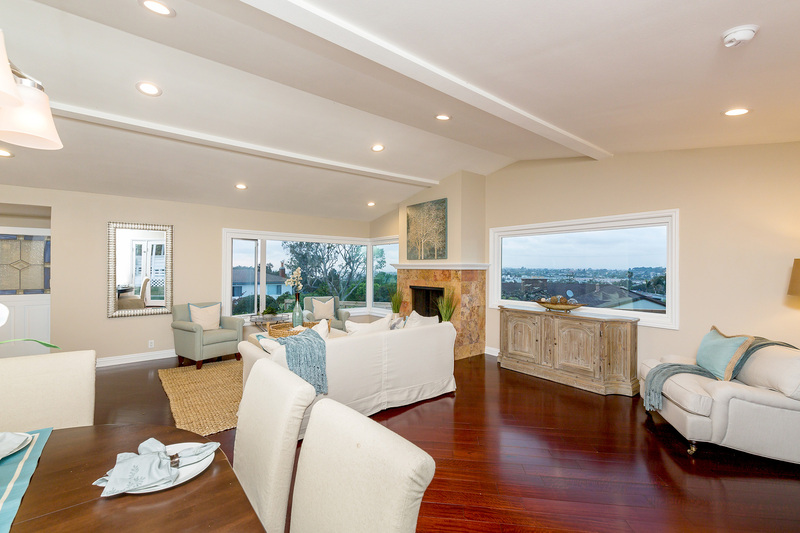 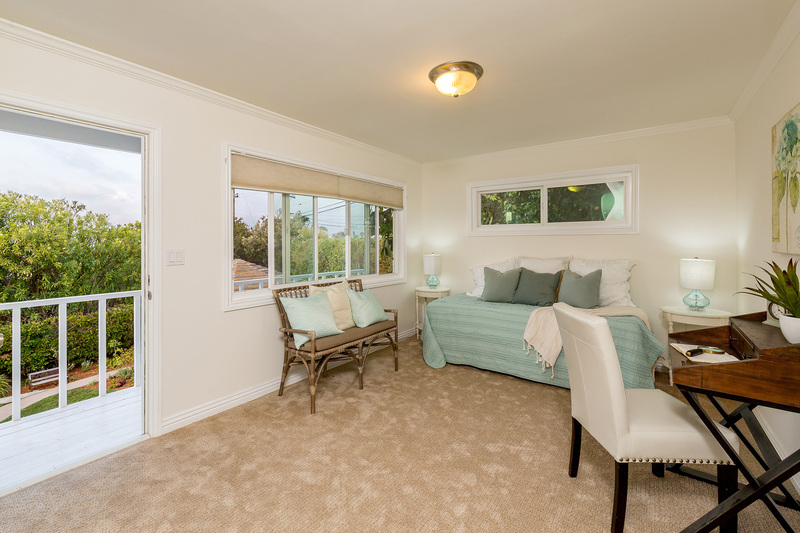 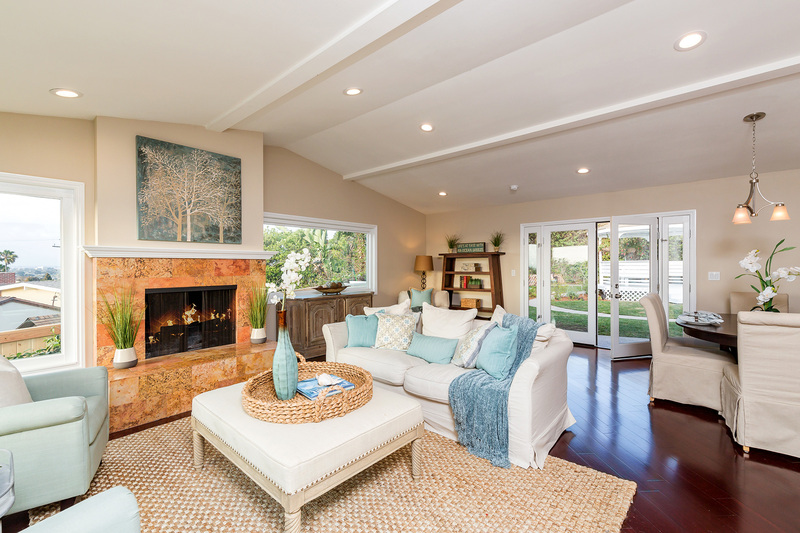 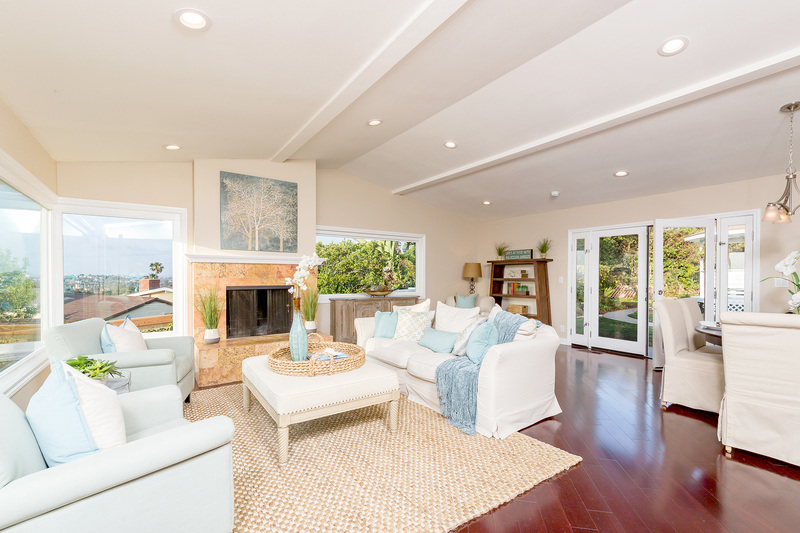 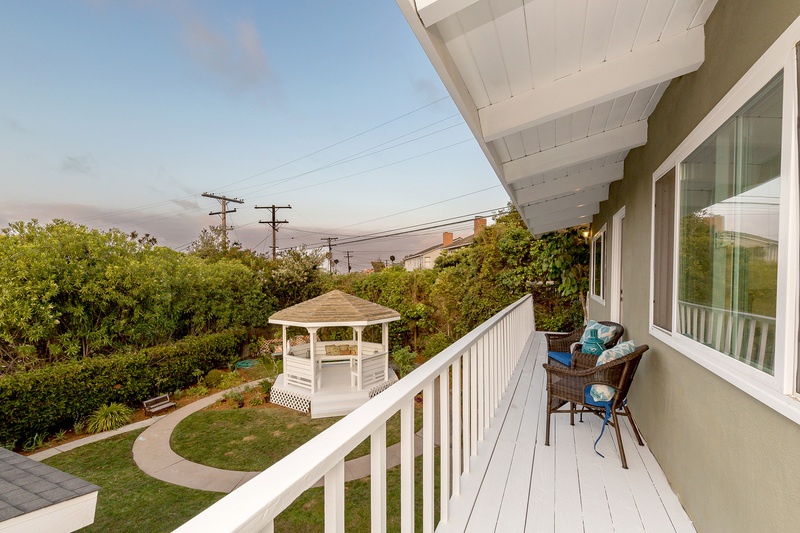 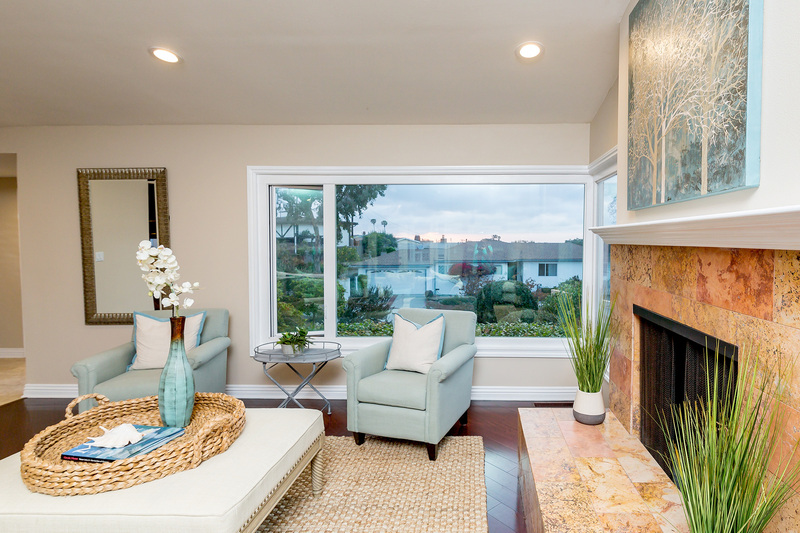 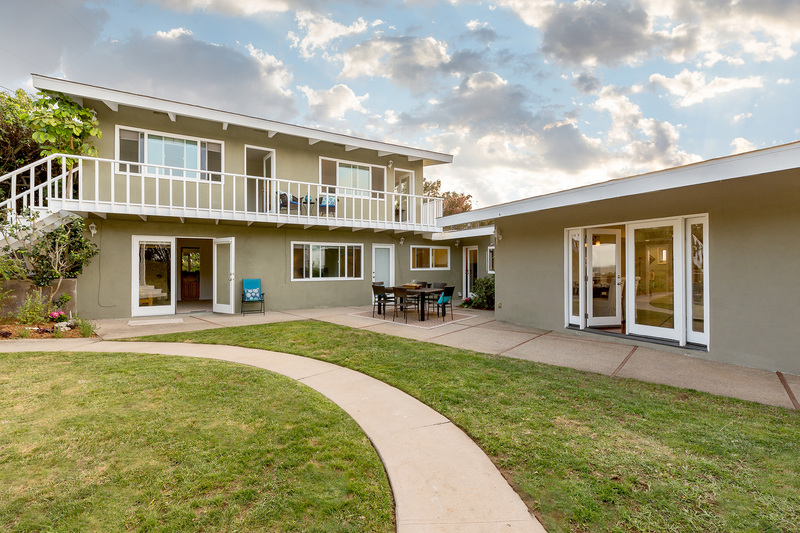 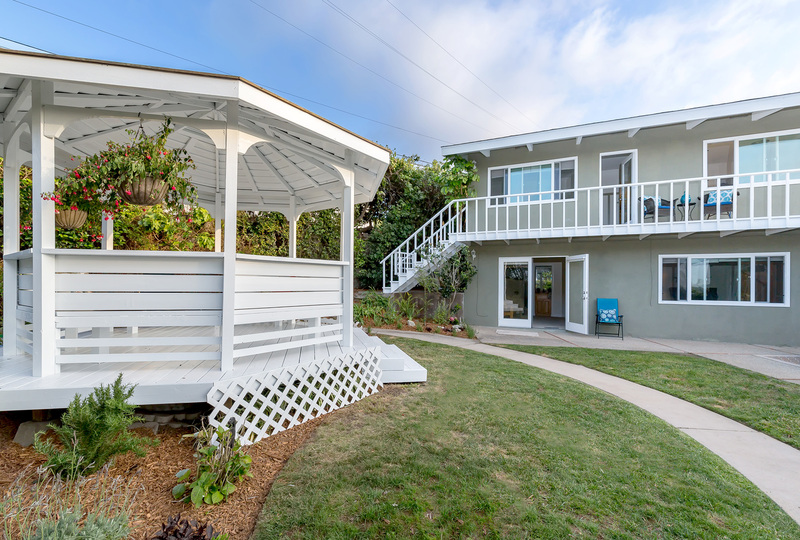 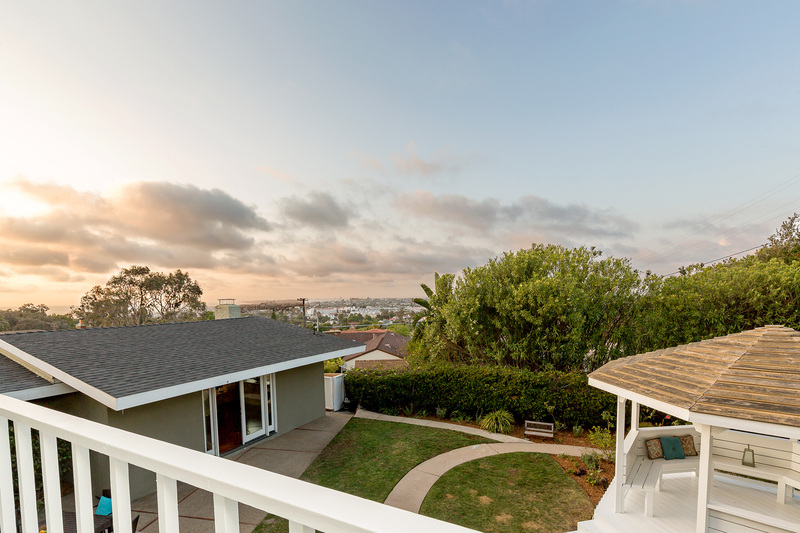 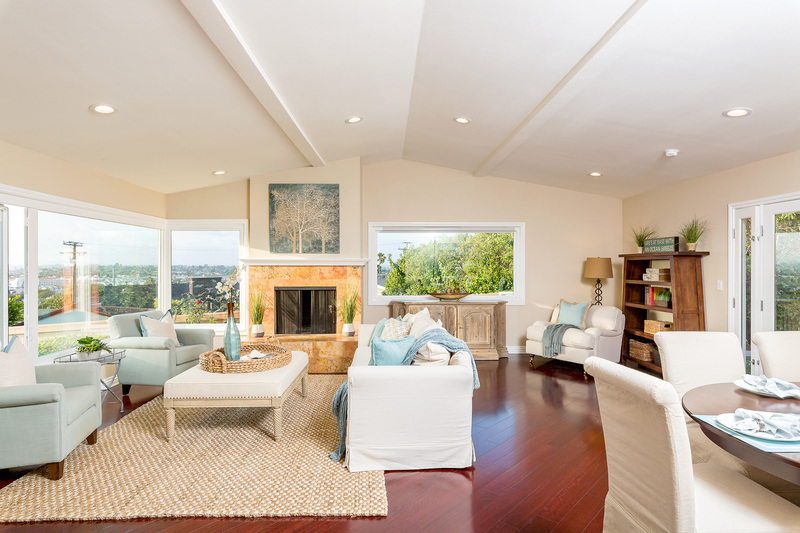 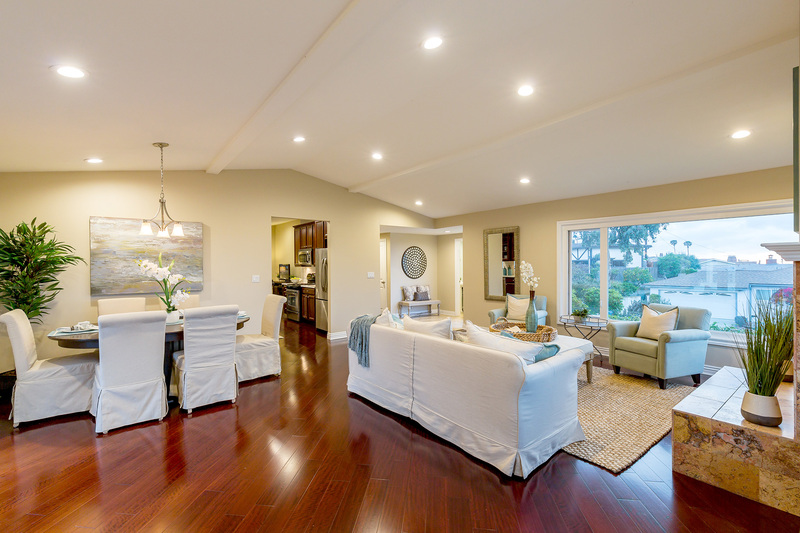 All freshly remodeled throughout, this home’s living room features a custom fireplace, hardwood floors, vaulted ceilings, and lots of windows to enjoy the beautiful ocean views! 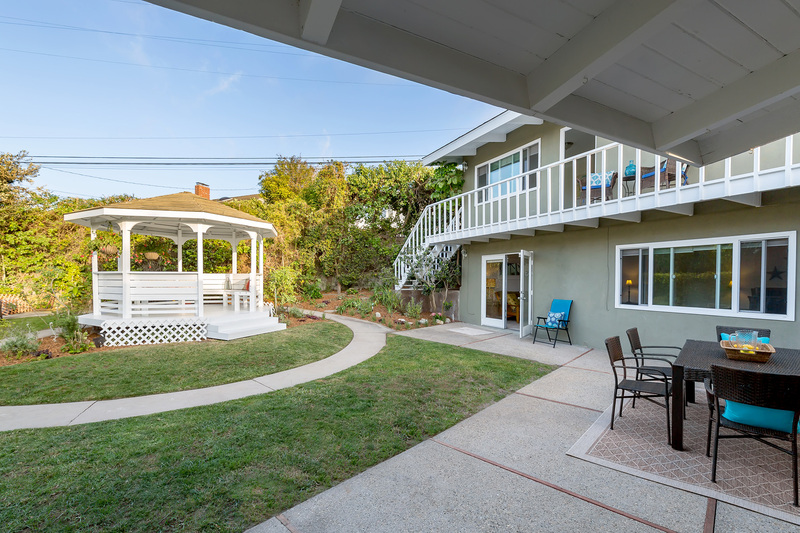 There are french doors out to the gorgeous backyard with a whimsical gazebo perfect for gatherings, BBQ’s and enjoying the sunsets. 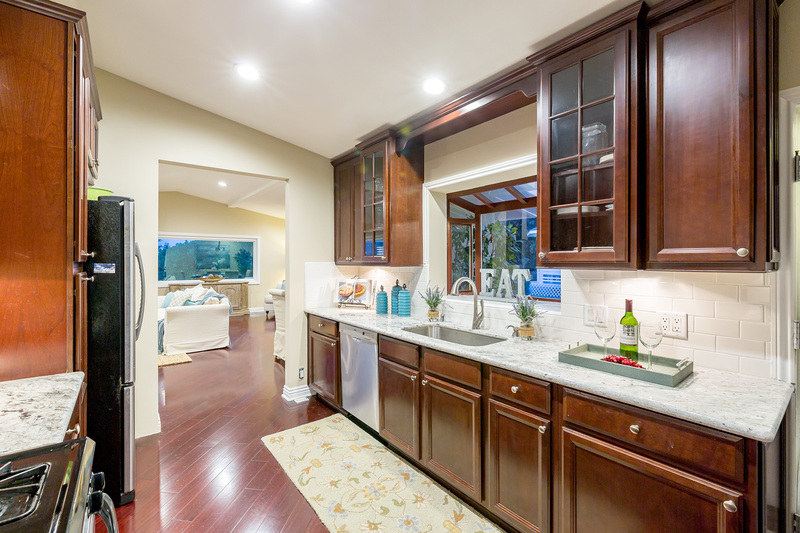 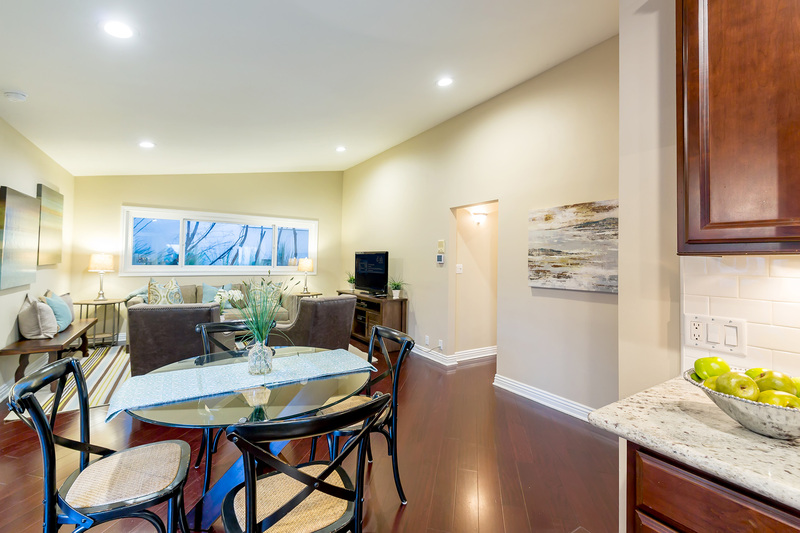 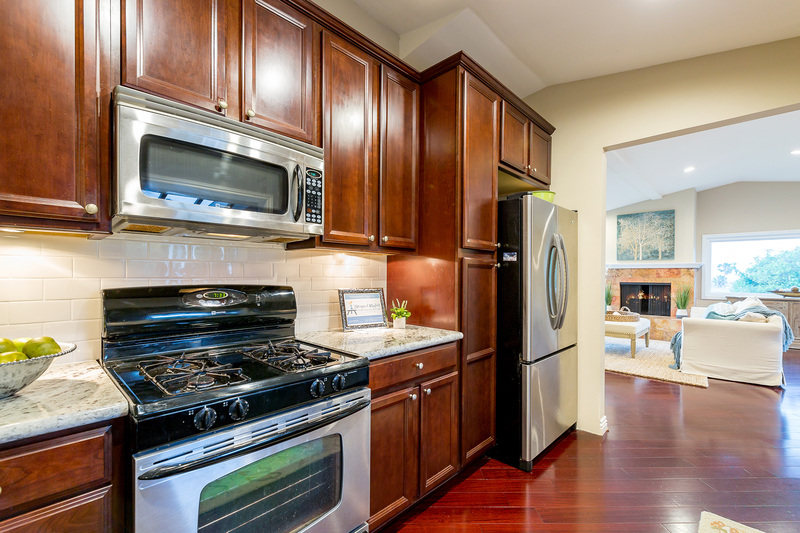 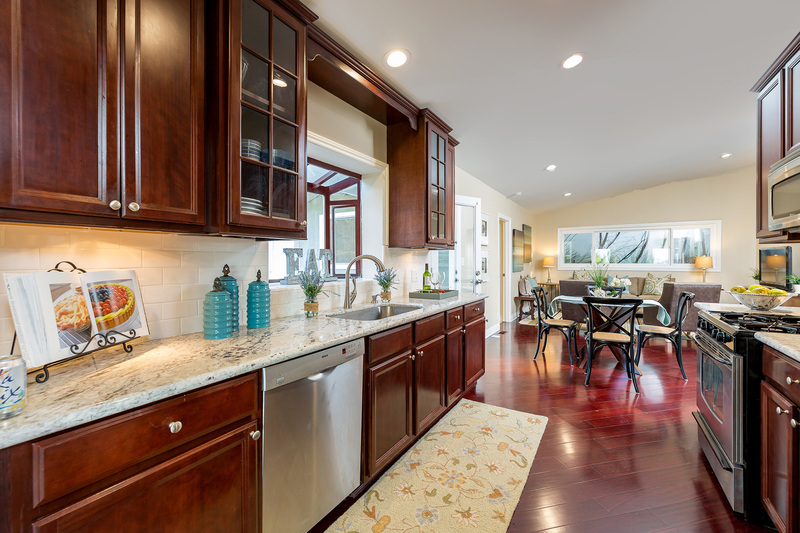 The warm kitchen opens to the family room and dining area and also looks out to the backyard. 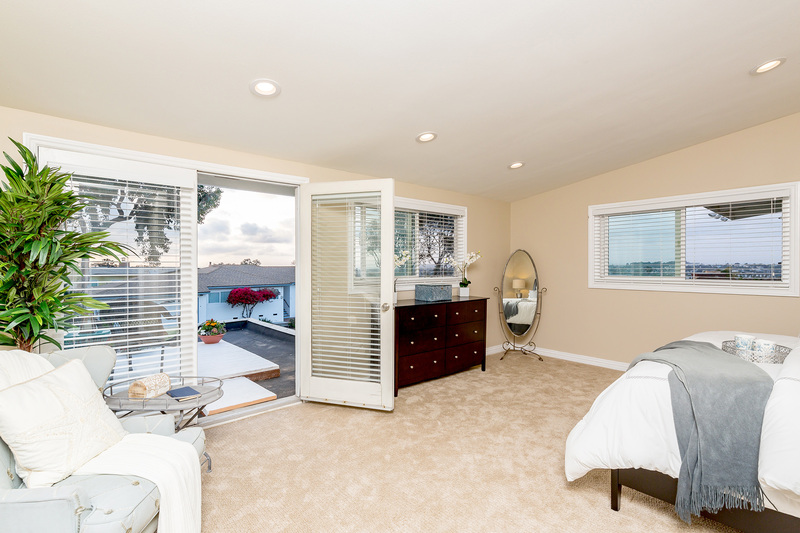 There are 5 bedrooms in this spacious home including an ocean view master suite with walk-in closet and wonderful en-suite bath. 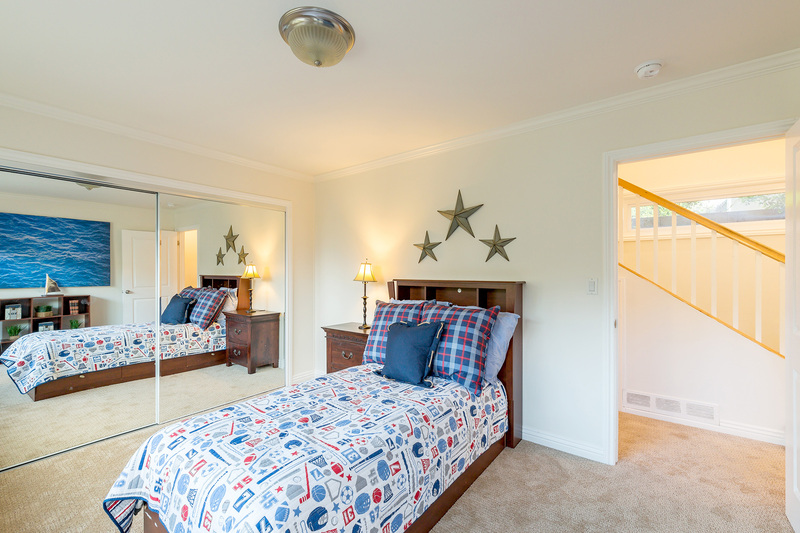 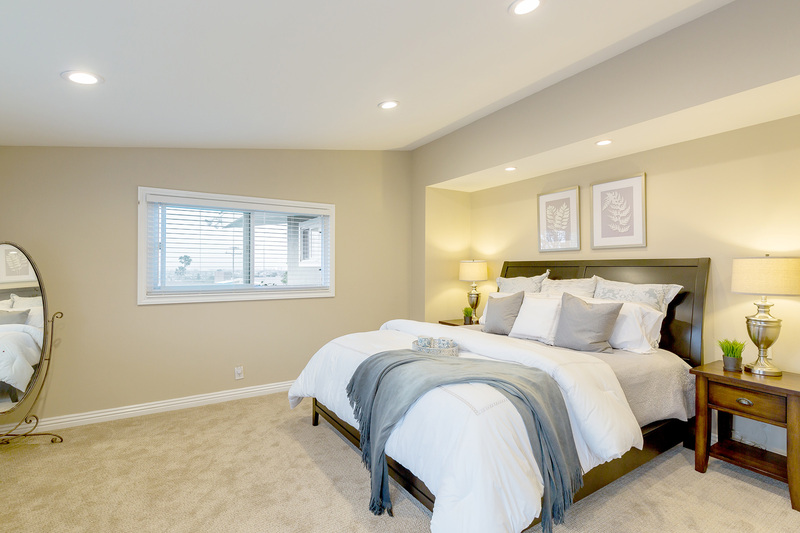 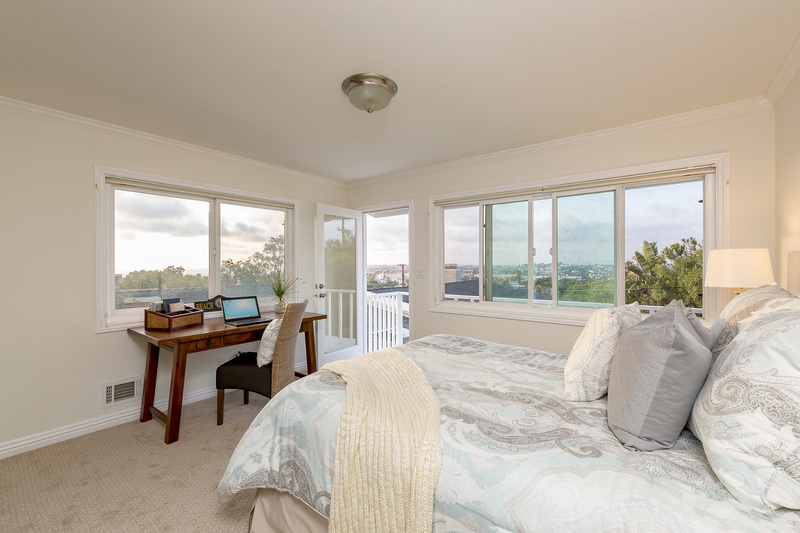 Three of the secondary bedrooms also have ocean & city views. 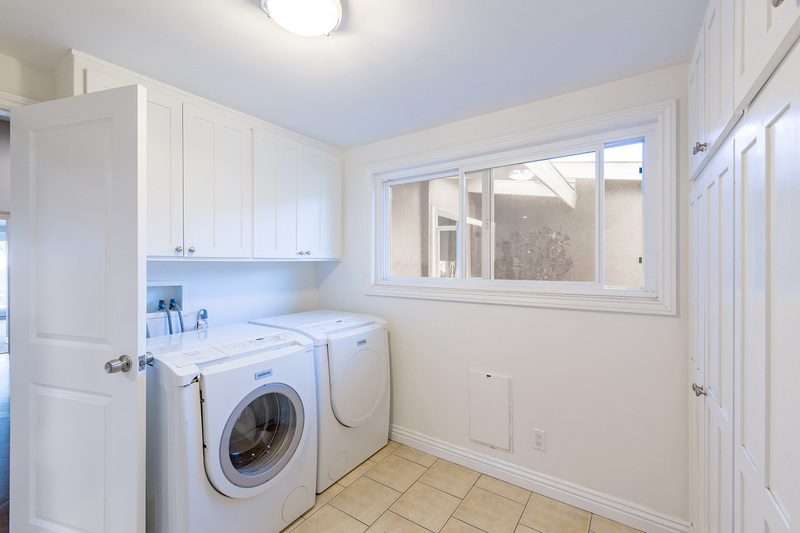 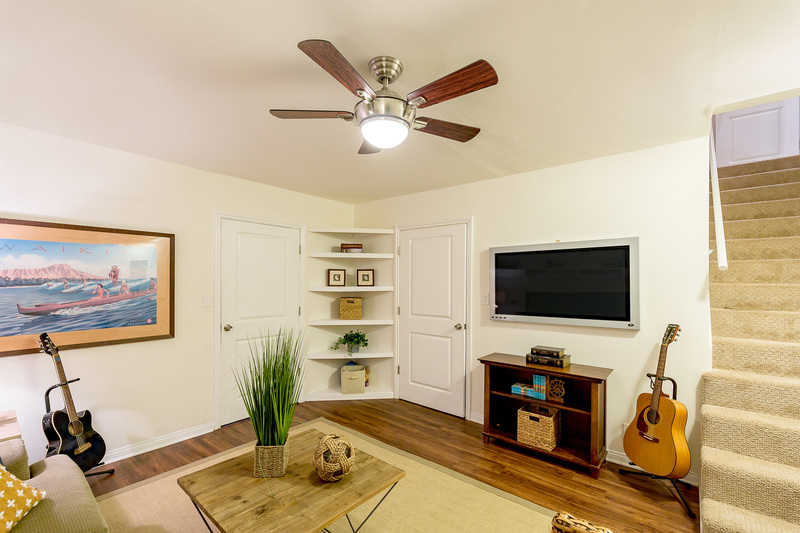 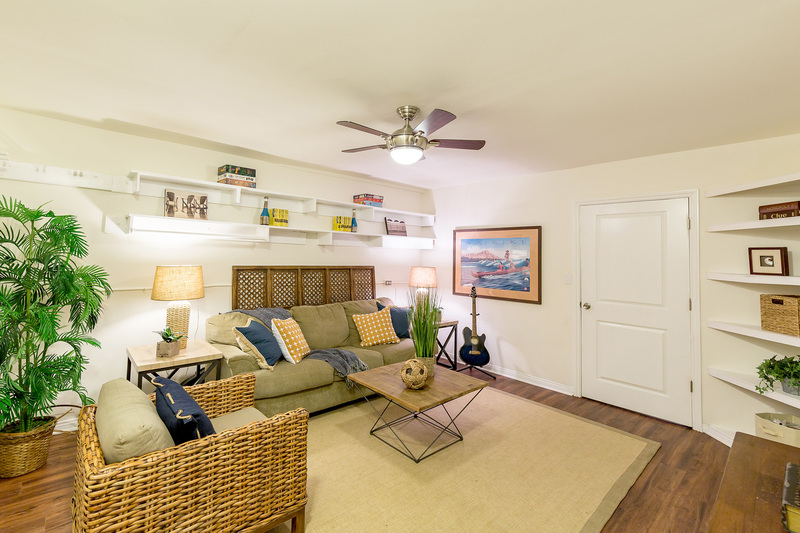 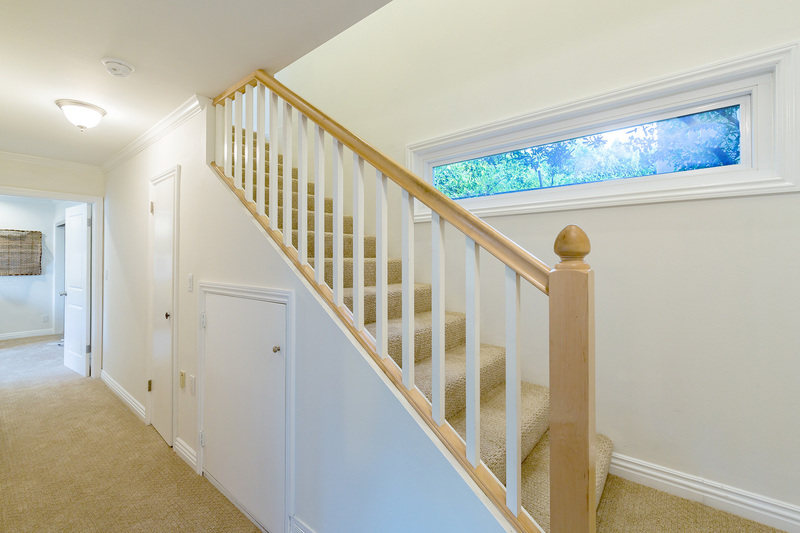 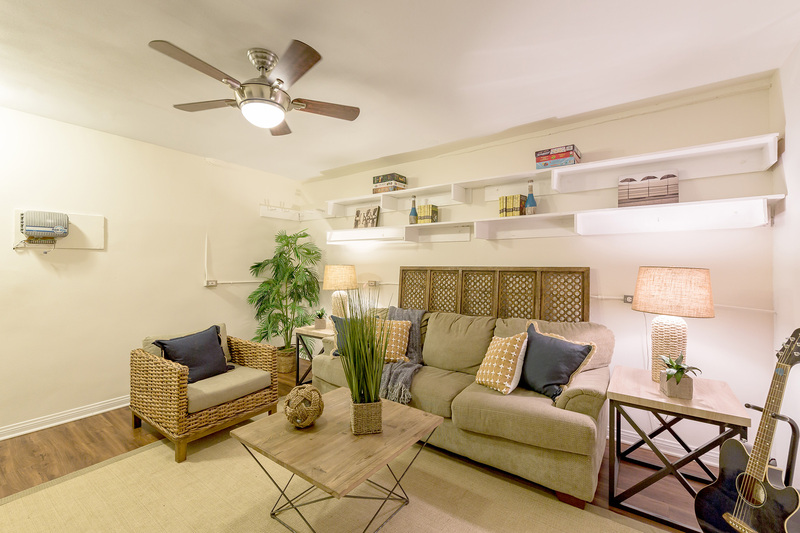 Bonus room (295 sq ft) is perfect for office, exercise room, den, whatever you can dream up. 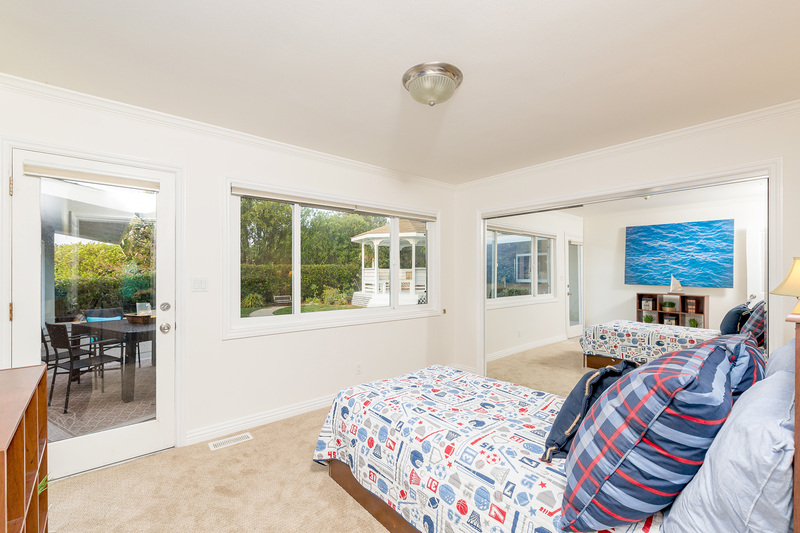 There is also direct access two car garage. 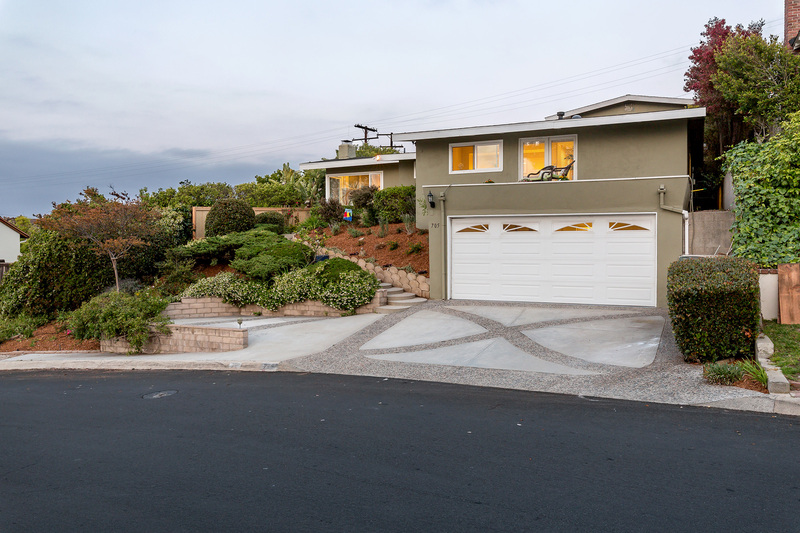 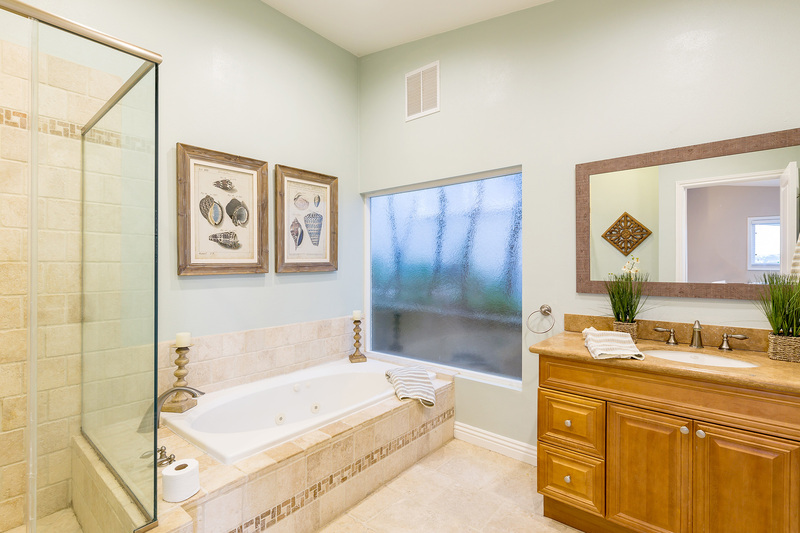 This home is in a wonderful location – close to beaches, Riviera Village and schools!